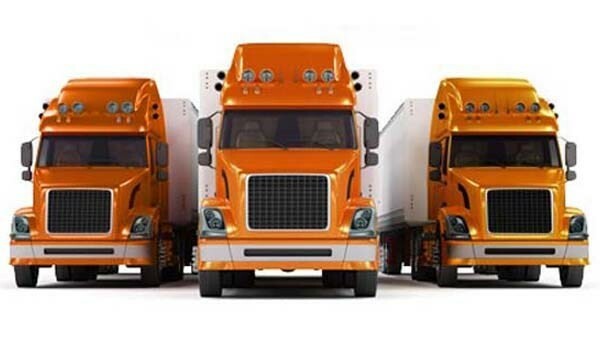 Behrens Moving Company has antique and fine art moving services for the secure transport of your invaluable pieces. We realize that your art is not only important, but also often irreplaceable. Our expert crews are extensively trained in the proper handling, packing and transport of these fragile, high-value shipments, ensuring a smooth, successful transportation solution. We handle the fine art and antiques moving needs for museums, hotels, private collectors, galleries, businesses and individuals alike. Our specialized equipment can handle fragile and high-value shipments of fine art and antiques. We have a full fleet of air ride suspension trucks equipped with lift gates. Our movers and drivers have undergone extensive training in the proper handling of art and antiques. Our specialized packing techniques and custom crating services ensure the proper protection for these fragile items. Our fine art and antiques moving services are safe and efficient, even for time-critical shipping requirements. We guarantee our pickup and delivery dates in writing so you can count on your shipment to arrive when it needs to be there. There is no company better equipped to handle antiques and fine art moving service than the experts with more than 90 years of experience, Behrens Moving Company. Contact us today for more information.